So what’s really going on with allergies? 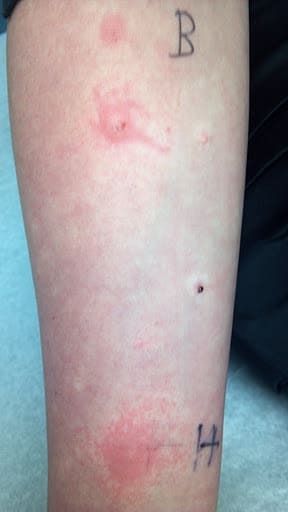 What if skin testing is negative–I know I have allergies. 1. The basic problem for patients with runny nose, sneezing, and congestion (you know the allergy nose) is nasal INFLAMMATION. Nasal inflammation can be a result of allergic and non-allergic causes–and sometimes both! I'm a science geek...what can I say? 3. Don’t get me wrong, patients with irritation can be just as miserable as those with allergy. 5. 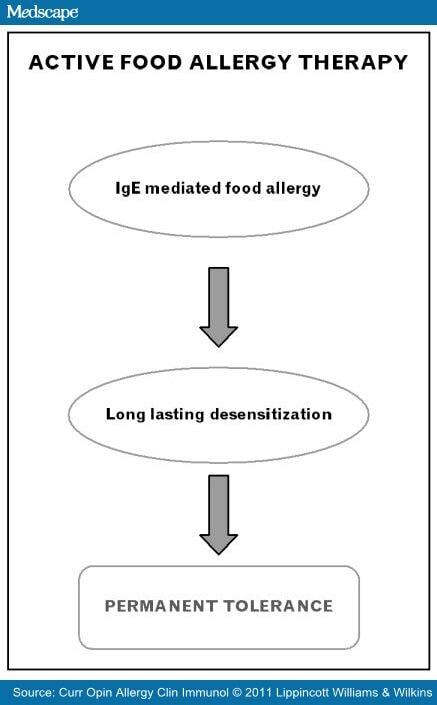 Allergy treatment uses strict avoidance of the offending agent (dust, mold, animals). Vasomotor rhinitis is more difficult to control with avoidance because there are so many irritants in the air & in your home. Did anyone notice the ozone alerts in Tulsa? That’s an irritant! 6. Medications are similar between allergy and irritant nasal inflammation. Be careful, however, if you are using antihistamines (Zyrtec, Benadryl, Loratadine, OTC) for vasomotor rhinitis (irritation). If you don’t have allergy, antihistamines will only dry you out and won’t stop your runny nose! It’s always helpful to find out if you have allergy or not, so you won’t spend money on OTC medications you don’t even need. 7. Allergy Immunotherapy (shots)–will cure your allergies, but do nothing for irritant rhinitis. 8. So….whether your sneezing is due to “allergy” or “irritant”, there is hope for you. Allergy or Irritant--that is the question! Want more info?–click the links for Allergic Rhinitis or Non-allergic (vasomotor) Rhinitis and enjoy the outdoors!